Lego Harry Potter: Years 1-4 and 5-7 are both coming to the Nintendo Switch in one package. Lego Harry Potter: Collection arrives just in time for Halloween – on October 30. 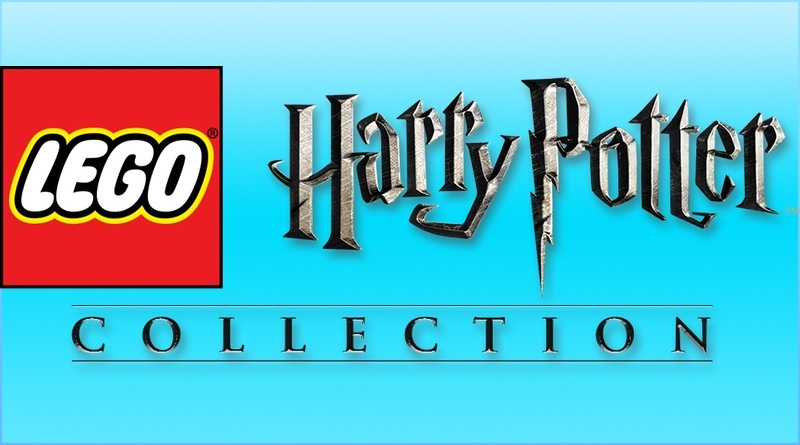 Warner Bros. Interactive Entertainment, TT Games and The LEGO Group today announced the LEGO® Harry Potter™: Collection, bringing LEGO® Harry Potter™: Years 1-4 and LEGO® Harry Potter™: Years 5-7 to Nintendo Switch™ and Xbox One® for the first time with both top-selling videogames remastered in one package.